"At last only the dead tips of the fingernails remained, palid and white, and the brown stain of some acid upon my fingers. 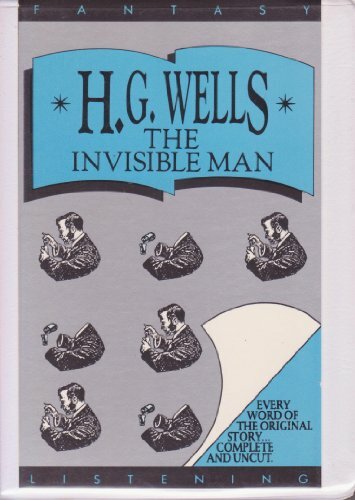 I was almost invisible. . . ." Wells' horrific tale of one man's toying with science and nature. 4 cassettes. About Tom Teti (Reader) : Tom Teti is a published narrator. A published credit of Tom Teti is Time Machine (H.G. Wells).